Wildly stronger, keep ice longer. Nothing beats a Yeti. See for yourself on YouTube. 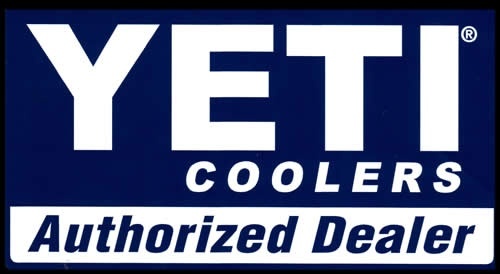 We have a large selction of Yeti products. 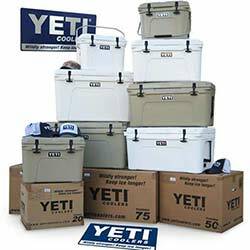 For more Yeti product and pricing information, visit the Yeti website. 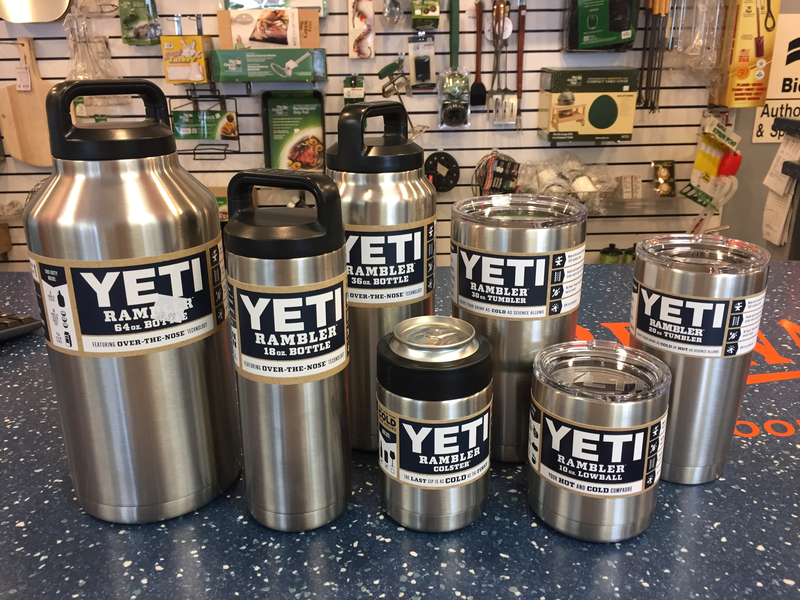 The Yeti Rambler Squad will keep your drink hot or cold for hours!